Bill C-33 was heralded by the AANDC as a means to a new future for Aboriginal education, where First Nations would be able to have control over their own education. It was a lofty idea and was supported by the then-Chief of the Assembly of First Nations Shawn Atleo. While the ambitions for Bill C-33 were certainly high, the reaction from the Aboriginal community was not. 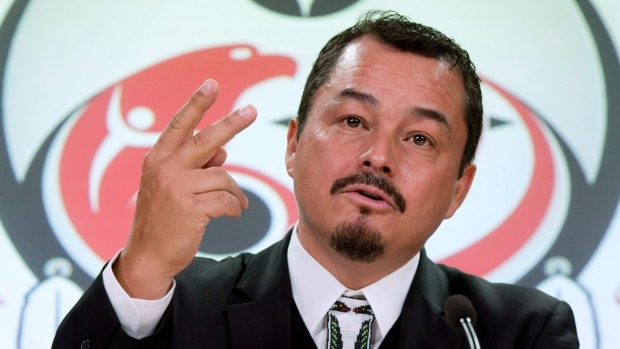 Atleo was accused of working too closely to the AANDC and not having First Nation’s long term interests in mind when choosing to support the bill. Critics, such as current Assembly of First Nations National Chief Ghislain Picard, claim that although the bill would have handed control of education over to Aboriginal communities, the Federal government would still maintain control over the “System” of education. Picard believed that the Federal government would still have too much of an impact on the administration of Aboriginal education, this is fairly evident from the language of the bill. Bill C-33 stipulates that the council in charge of each individual school would have to provide an annual budget to the province’s Minister of Education, as well as be responsible for hiring a school inspector in order to evaluate the performance of the school. These conditions were seen as unpalatable by many Chiefs across Canada and they almost instantly chose to present a new resolution that would eliminate Bill C-33 while ensuring that the $1.9 billion that was attached to the bill be given in transfer payments to the various communities. The Chiefs also demanded that the annual core-funding be raised from the maximum 2% to 4.5%. 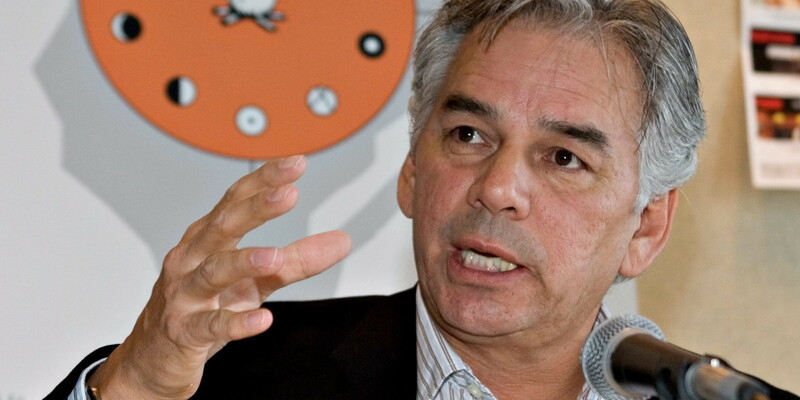 Ghislain Picard is a regional Chief in Quebec-Labrador and has spearheaded efforts to eliminate Bill C-33. Apart from the controversy over Bill C-33, conditions for Aboriginal students have not improved since 2008. In fact, the “Reforming First Nations Education Initiative” can be described as a complete failure. R.J. Kowalchuk determined that the graduation rates for nearly all province’s band-run schools declined in the years following the AANDC’s 2008 initiative. In 2010, the national average for on-reserve students graduating actually dropped from 27.74% at the time of the initial policy to 26.67%. Sheila Carr-Stewart believes that the reason for the decline, and general disparity, of Aboriginal education in Canada is a direct result of bands being in a position of co-management without any real control or in some cases having their curriculum and budget dictated by the federal government. Carr-Stewart believes that the role of having three parties (Federal government, Provincial government, and Aboriginal communities) has resulted in increasing the cost of delivering education to First Nations students.